Anointing of the sick is administered to bring spiritual and even physical strength during an illness, especially near the time of death. It is offered after the 9:00 AM Mass on Fridays, or by request. 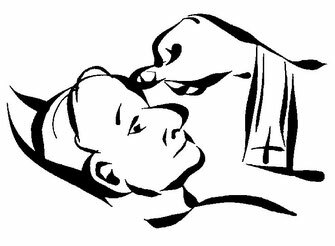 If someone you know would benefit from being anointed please contact the parish office at 315-682-5181 or parishoffice@saintannschurch.com.